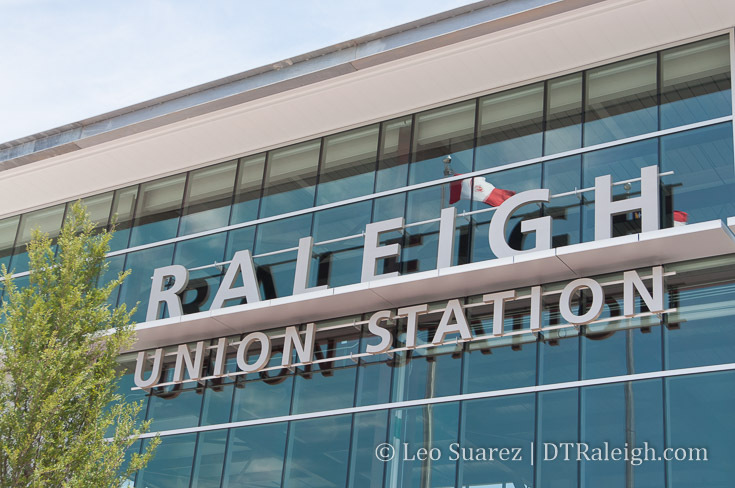 After a few delays (which we’ll all forget about in no time) Raleigh Union Station is now officially open and taking/dropping off passengers. There are a total of 10 daily trains coming and going and the size of the station leaves plenty of room for growth. It is a true future-proof station. The station is inviting and, locally, it’s a destination so make some time to get down and visit if you haven’t been. While not a hub of activity at this time, the station felt exactly the same to me the day I walked down Fayetteville Street in 2006 the weekend it first opened. The street was dramatically changed from a pedestrian mall to the street we have today. The day after a huge parade and party to celebrate the opening of the street, there weren’t that many people there. It was still quiet. It was still a ghost town. That’s change, of course, and I think the same will happen here, we’ll grow into this new station. The downtown culture will embrace it. I see the station enabling new things that we couldn’t have before. The opening has been fun but watching it being absorbed over the next few years is really just the start! How do you see yourself using the station? 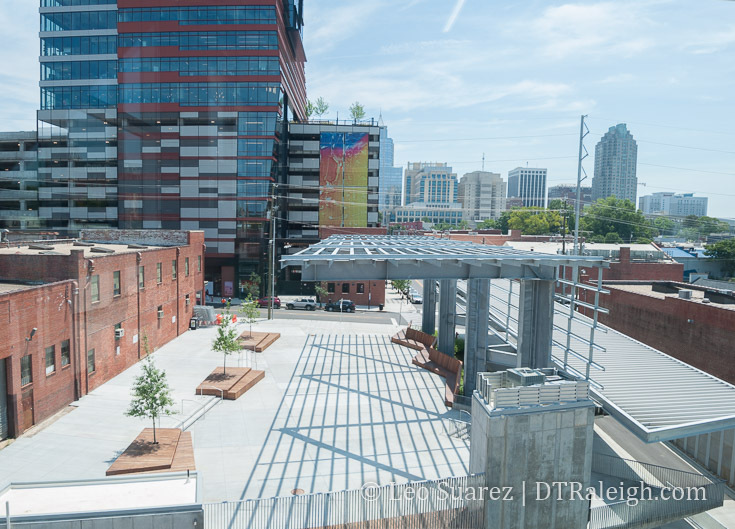 Join the discussion on the DTRaleigh Community.